These are the DHK Shock Springs for 1/8 Scale DHK Models (8381-310). Includes 4 Springs. 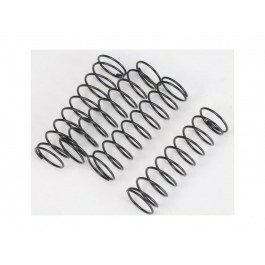 1 Pacote com 4 Shock Spring para 1/8.